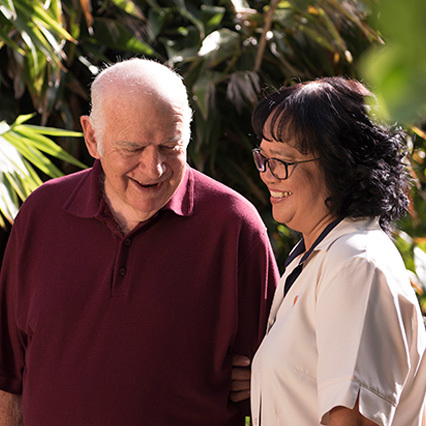 Esida is a caring, friendly aged care residence that has been a part of the community for over 40 years. 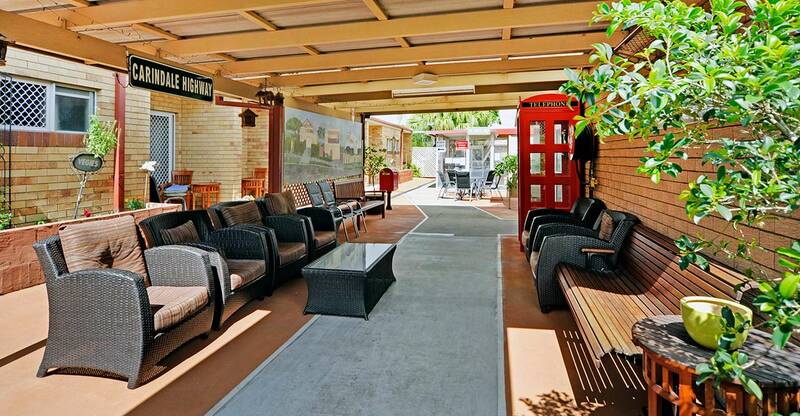 The popular Carindale and Mt Gravatt Central Shopping areas are conveniently located nearby. A bus service just outside Esida can take you to the surrounding suburbs or the city within minutes. Hospitals and services are nearby and the city is just 10km away. 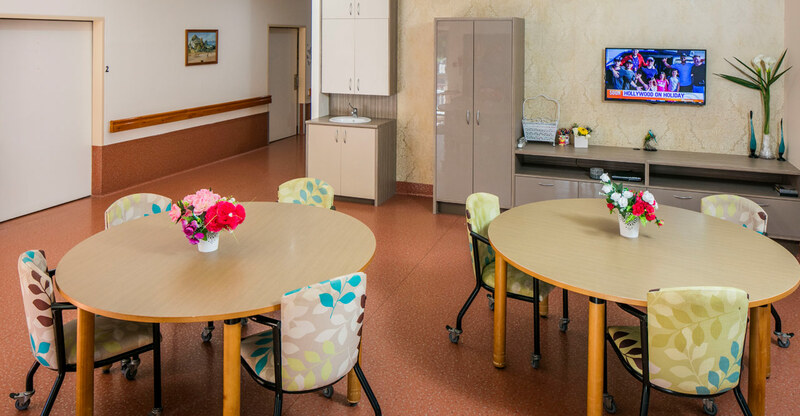 Esida cares for 78 residents and offers both private and shared accommodation. 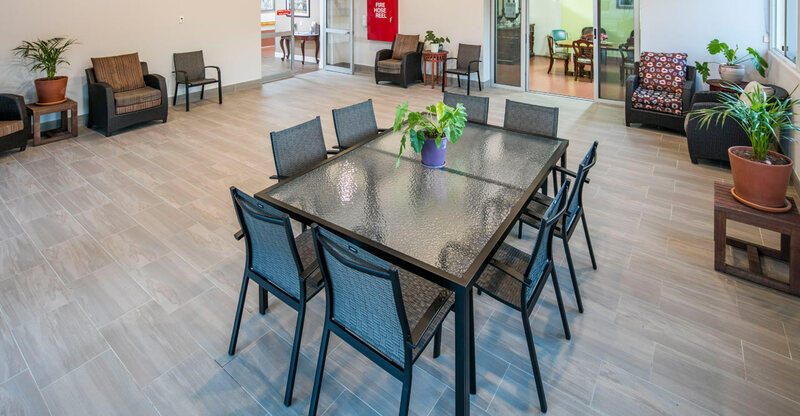 There are several large common areas for residents to enjoy lifestyle activities and companionship. 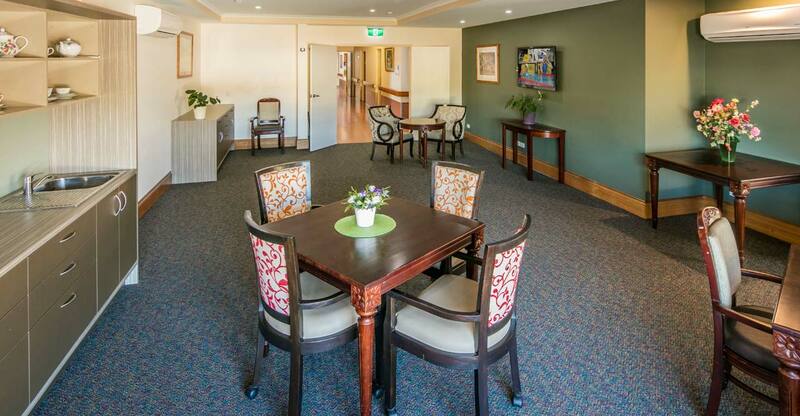 The open-air setting lends itself to a relaxed social atmosphere between staff and residents. 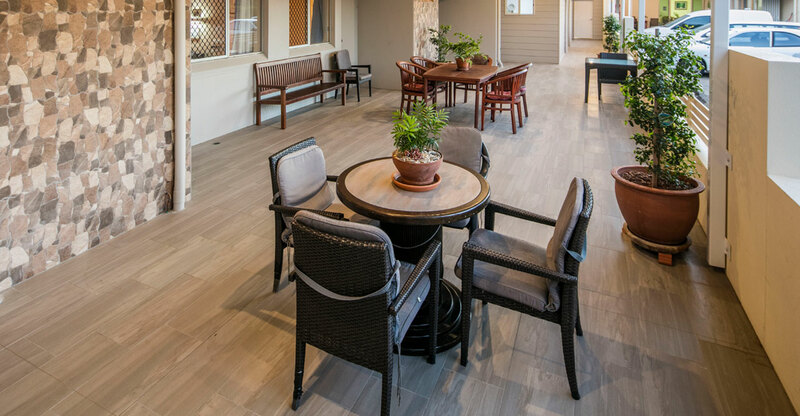 Esida Lodge is right next door and is home to 39 residents in private, comfortable, single room suites, each with their own kitchenette, ensuite and balcony or patio. All suites are non-smoking and include a nurse call buzzer and built-in robes. Esida Lodge features a large entertainment area on the lower ground floor where our physiotherapist holds regular exercise classes. All of the meals served at Esida and Esida Lodge are freshly cooked on-site by experienced chefs.